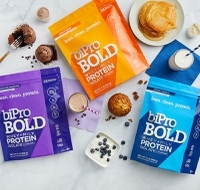 BiPro BOLD offers a blend of 70 percent whey protein isolate and 30 percent milk protein isolate; which delivers not only both quick and slow digesting proteins, but also a creamy taste experience. 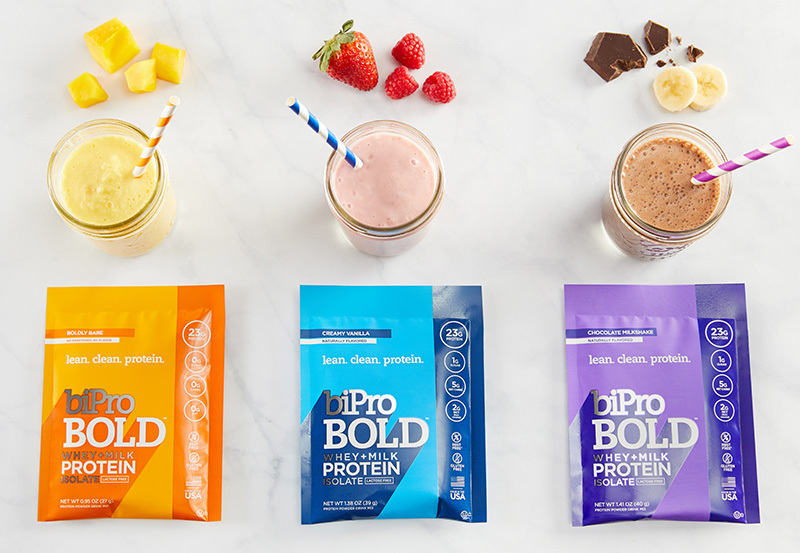 Click to Enlarge“Not only can BiPro BOLD be enjoyed as a traditional shake or smoothie, but we encourage customers to get creative by incorporating protein into morning coffee, snacks and everyday foods. We are excited to work with ambassadors who speak to the diverse audience BiPro BOLD supports,” Drellack notes. BiPro is a consumer brand of Agropur inc. With sales of US$6.4 billion in 2017, Agropur processes more than 13 billion pounds of milk per year at its 39 plants across North America. While the new launch fits clearly in the ongoing trend towards convenient protein-focused solutions, its prebiotic content is also noteworthy. Innova Market Insights has tipped “A Fresh Look at Fiber” as one of its Top Ten Trends for 2019. As consumers take a keen interest in their digestive health, fibers are enjoying their moment in the spotlight. The prebiotic opportunity is also a large one for many of these dietary fibers in stimulating the growth of good gut bacteria. The Global Prebiotic Association (GPA) recently announced prebiotic market sizing data from its collaborative effort with Nutrition Business Journal and the NEXT Trends Database. This determined that the US prebiotic-only supplement market is estimated to reach nearly US$400 million by 2020. GPA consumer research found that 23 percent of supplement users take prebiotics, but only 7 percent take them regularly, which trails larger and more familiar categories, and reinforces that the category is ripe for growth.